From the Miss America stage in Atlantic City to the performance stage in Branson, MO, Beth Anne Rankin has shared her music and speaking with audiences for years. 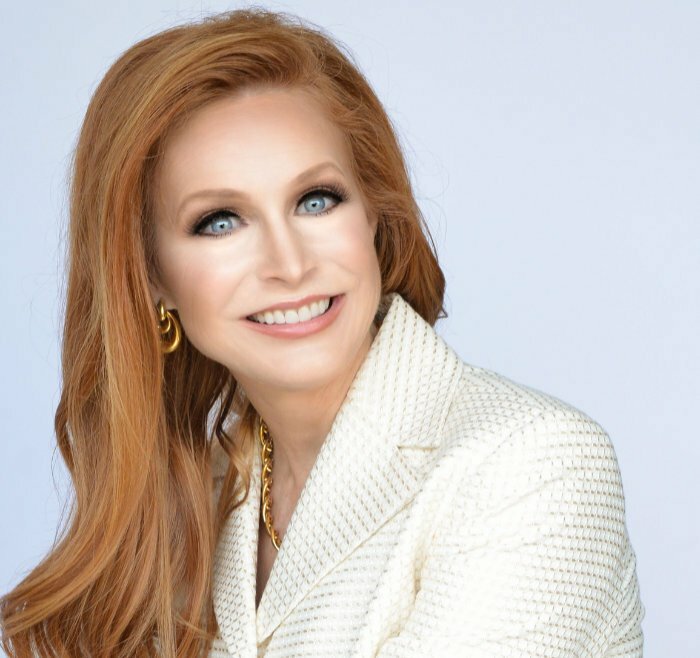 As a former Miss Arkansas, Beth Anne launched a motivational speaking tour throughout the state that she has continued through the years in multiple capacities. Whether as a musician, educator, speaker, composer or teacher, Beth Anne shares her love for people and love for music and speaking that encourages the soul. Thank you for visiting Beth Anne’s website, and make yourself at home!